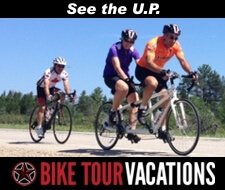 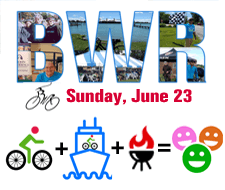 Do you have an event to submit or update on our ride calendar? 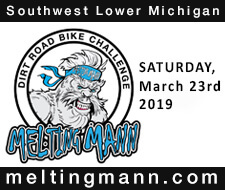 Developed annually in partnership with MDOT, our ride calendar lists hundreds of cycling events including tours, races, and advocacy events. 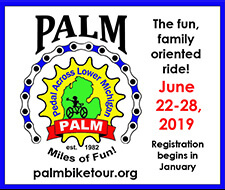 LMB Tours and $1 Per Rider events generate essential funding for our organization—an easy way to help make Michigan a more bicycle friendly state!